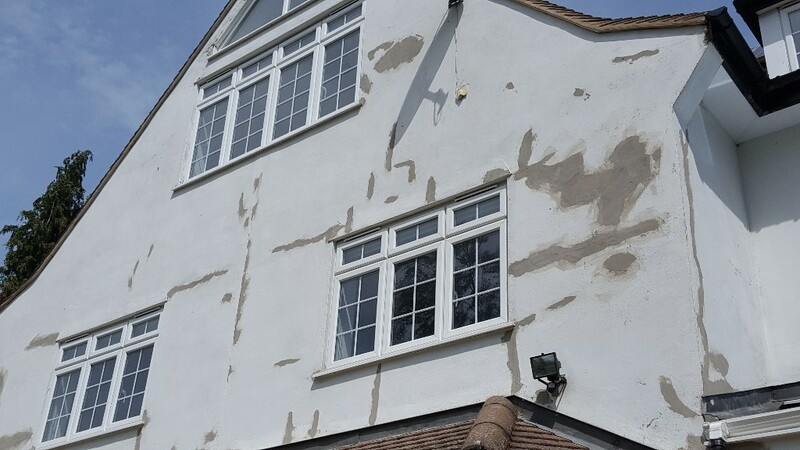 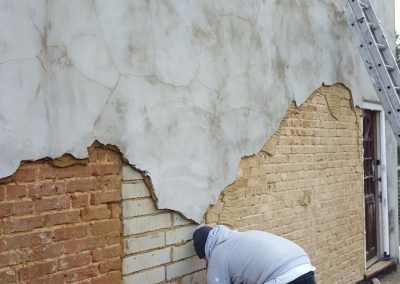 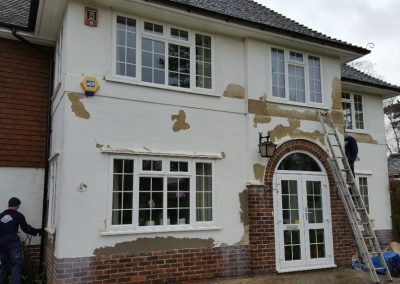 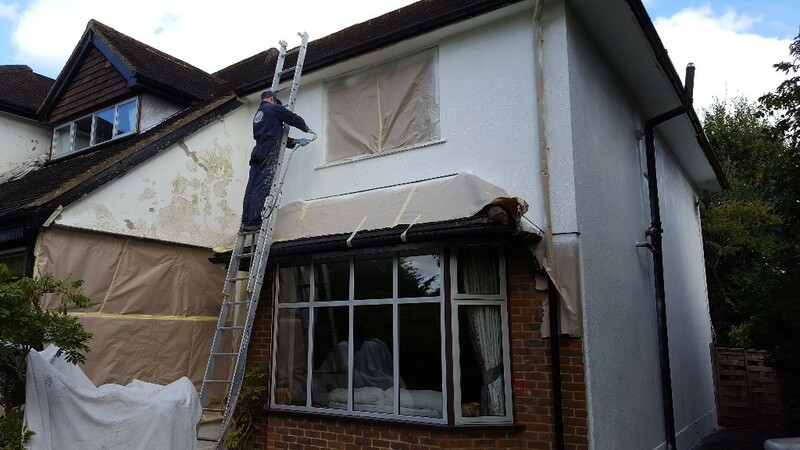 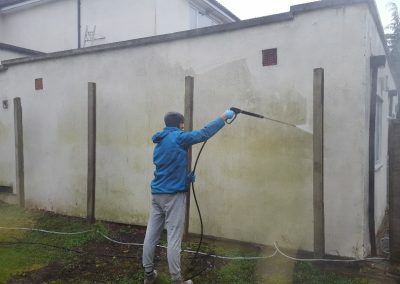 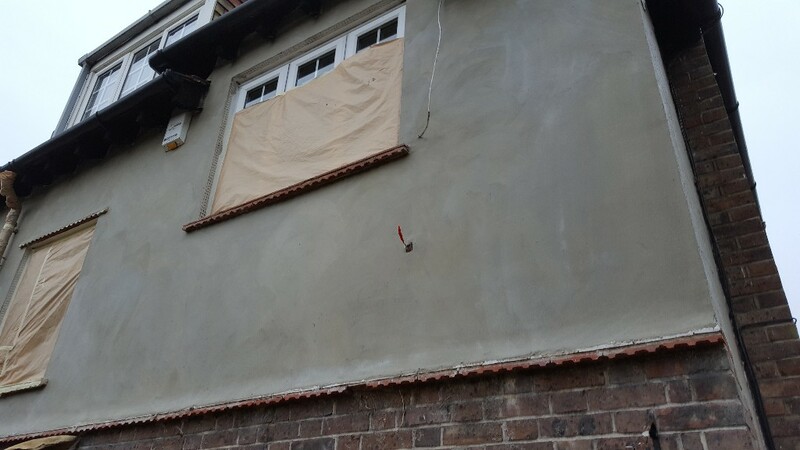 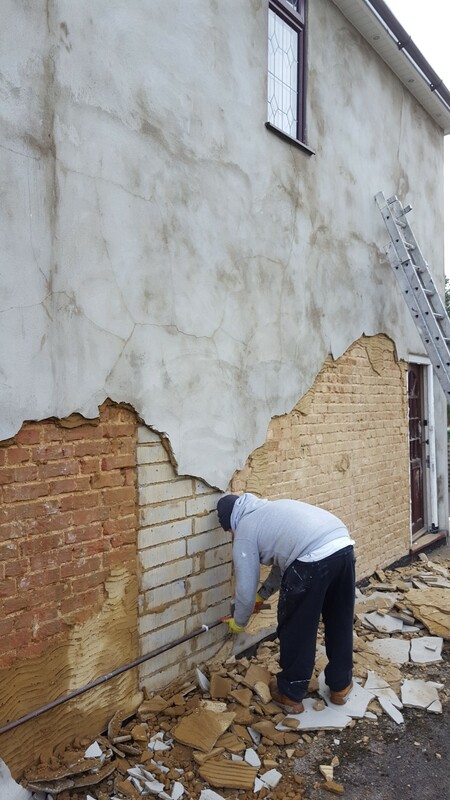 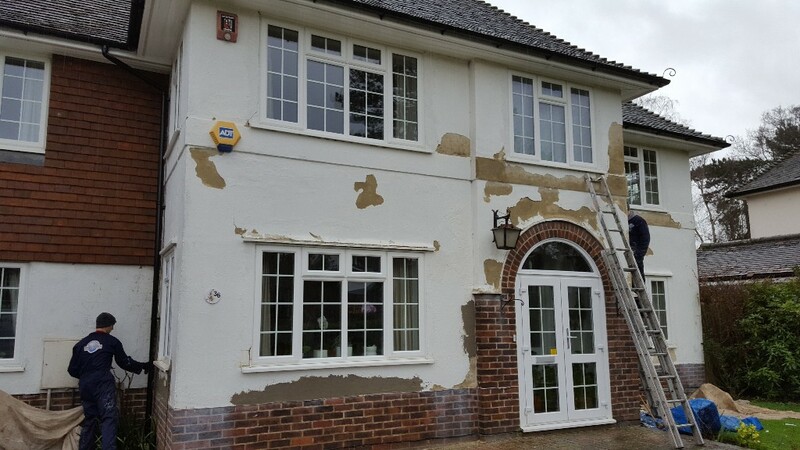 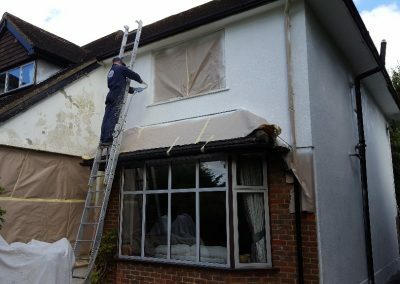 Universal Damp Solutions specialise in weatherproofing solutions for your home and the repairs of damaged walls whether they suffer from damp or moisture problems. 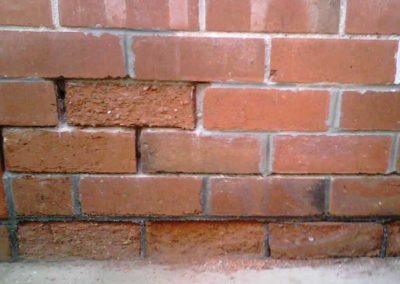 Almost all buildings and structures that are exposed to the elements will be prone to water ingress at some time in the future. 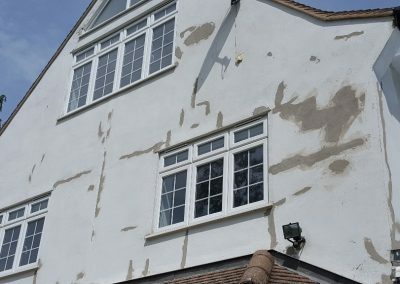 If this water ingress is left unchecked it can cause severe damage to the property, possibly causing structural failure, and thus leading to major repair costs for the owner. 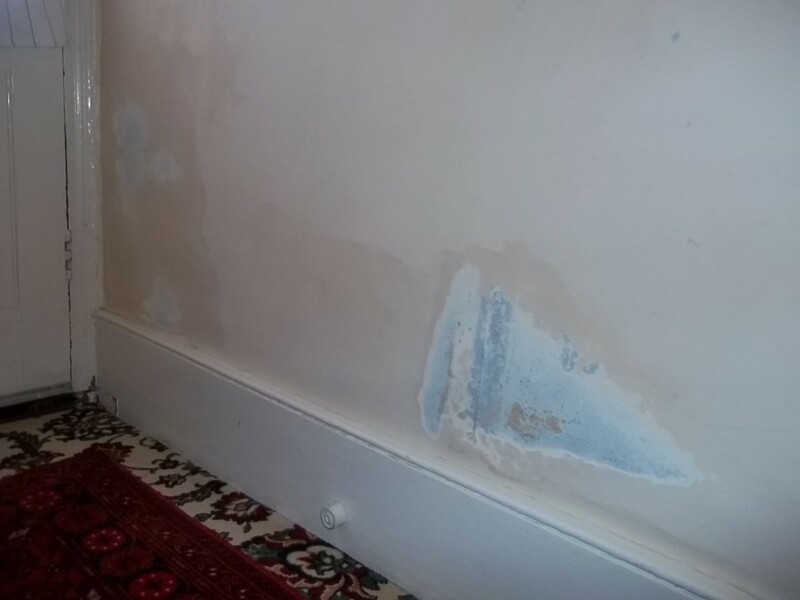 Damp proofing products are used for the prevention and control of water ingress into a structure. 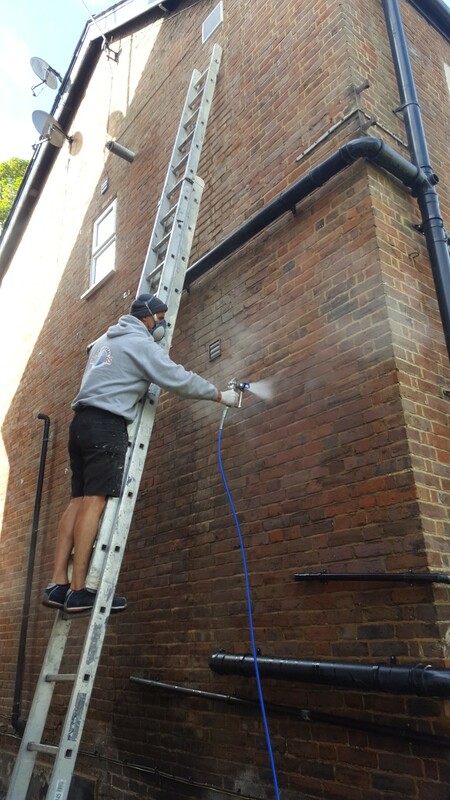 We have specialist solutions that will keep water out of masonry and protect the walls by keeping them dry and warm. 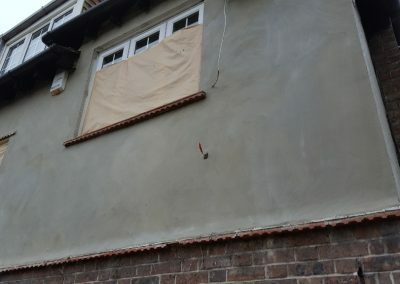 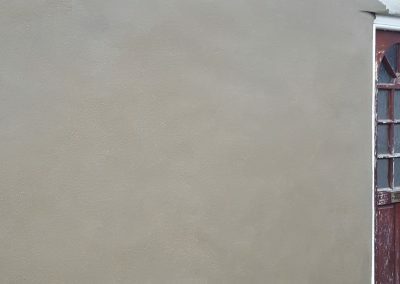 The special colourless formulation penetrates deeply into the masonry, where it forms a UV-resistant and water-repellent barrier that still lets the walls breathe naturally. 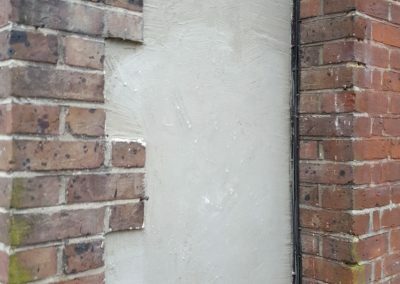 Alternatively we have a stearate-based external water repellent for brick, stone, and concrete, that acts as an impregnable barrier to penetrating rainwater but allows underlying dampness to dry out and the wall to “breathe”. 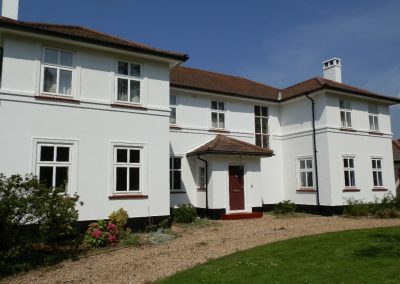 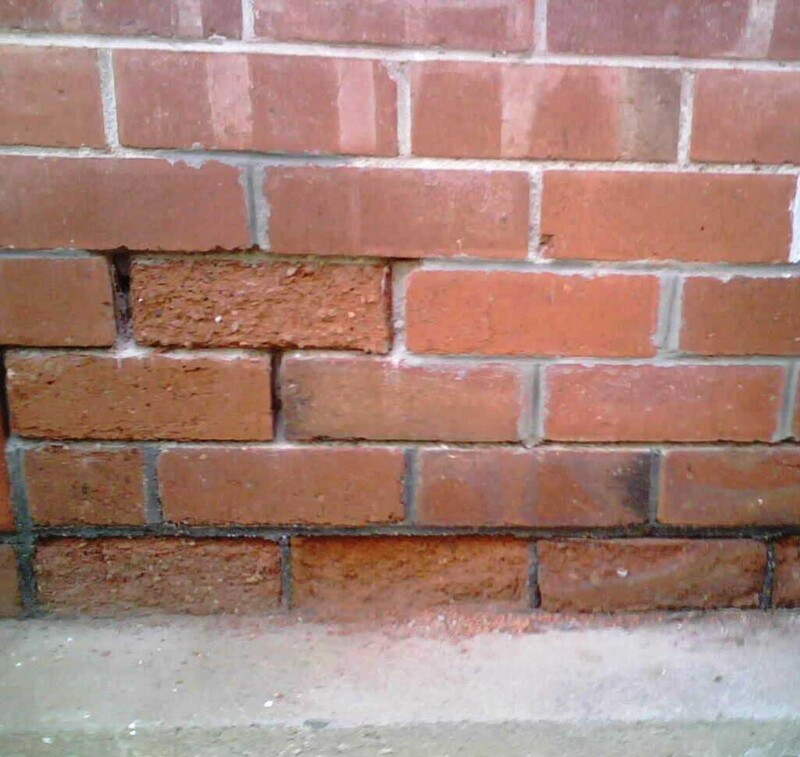 Ageing bricks and degraded mortar lose the ability to keep out rain penetration and building defects such as roof damage, dilapidated or poorly installed windows, and defective guttering allows water to penetrate. 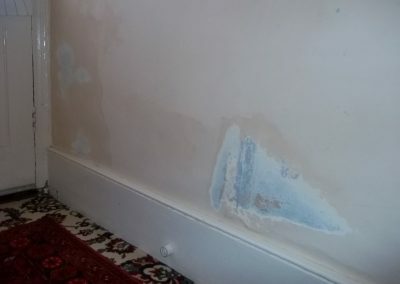 Rising damp Chemical damp proofing products for injection into masonry to create a new chemical DPC and stop rising damp. 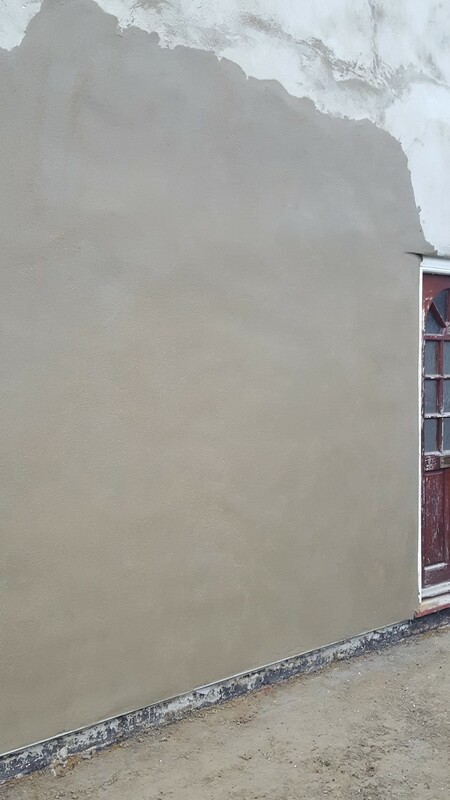 Also damp proofing membranes, waterproofing additives, and pre-mixed renders to be applied onto the walls after the new chemical DPC has been inserted. 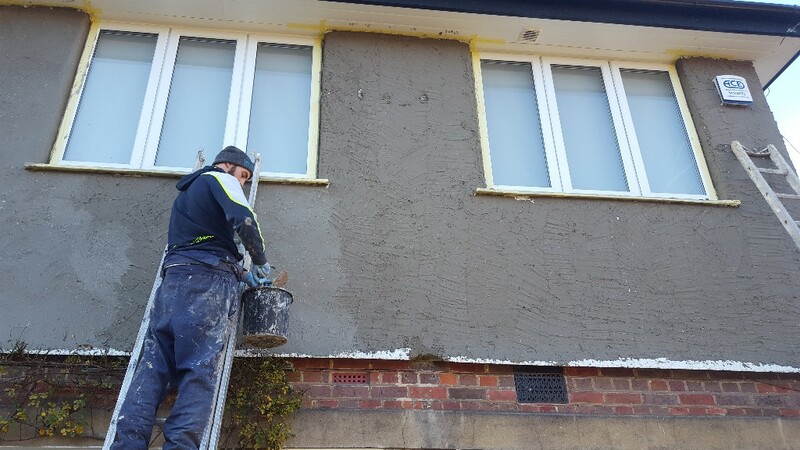 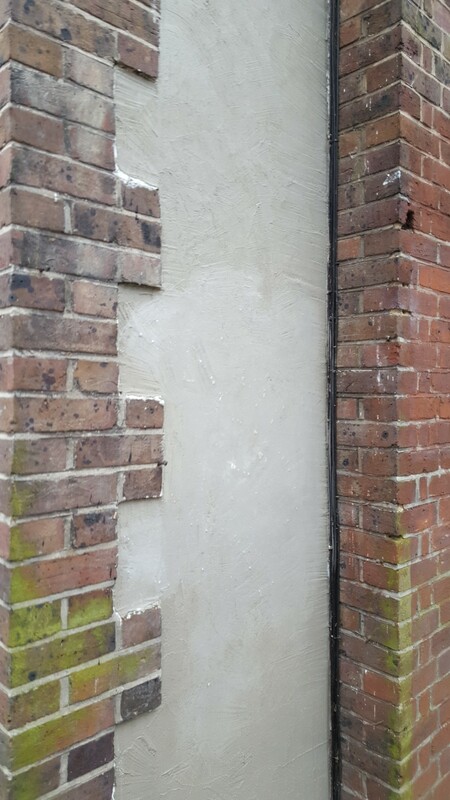 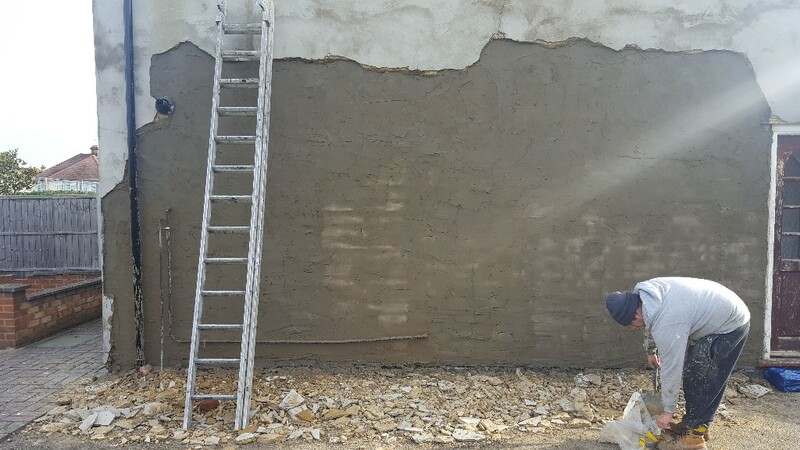 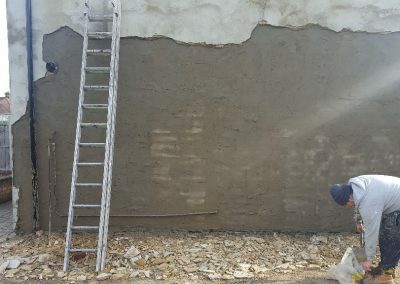 Universal Damp Solutions uses a pattern drilling method into the masonry at the base of the wall to install the damp proof course and inject a specially formulated solution of siliconate injection fluid or our DPC cream until the entire depth is fully impregnated. 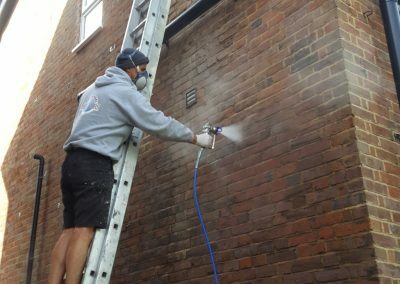 Our chemical injection process is low odour and cures within the masonry wall to form an impervious barrier to rising dampness, preventing moisture rising from the ground into the treated walls. 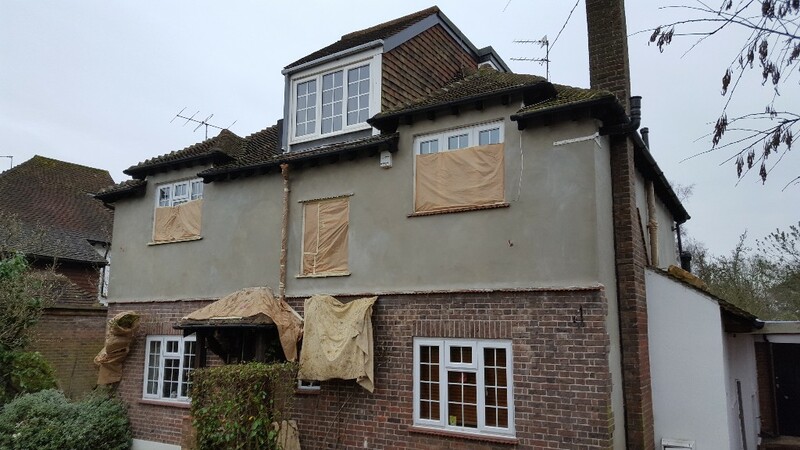 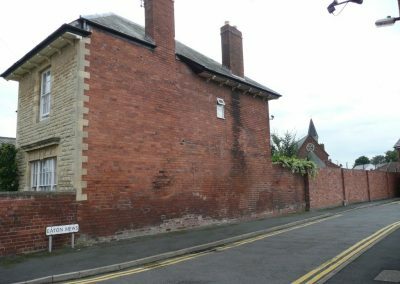 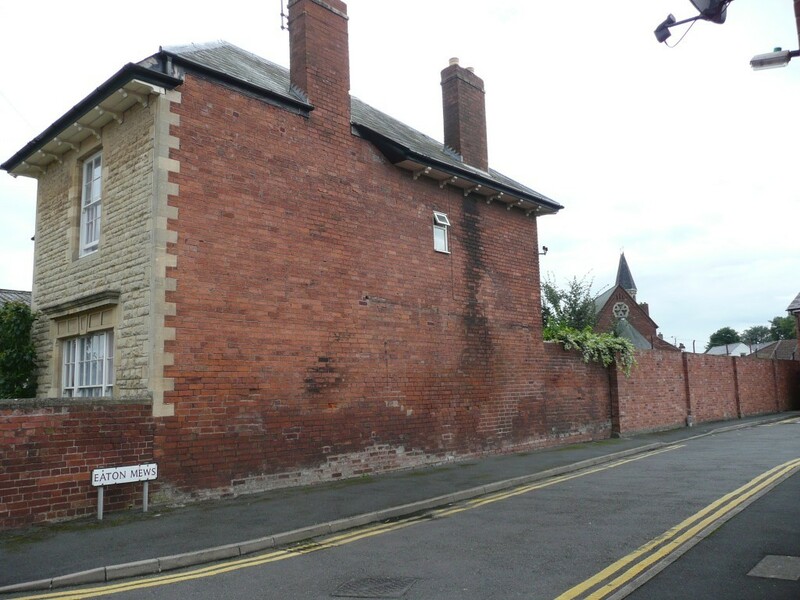 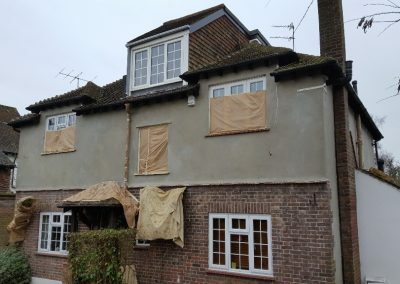 Adjacent abutting walls are isolated using a vertical damp proof course. 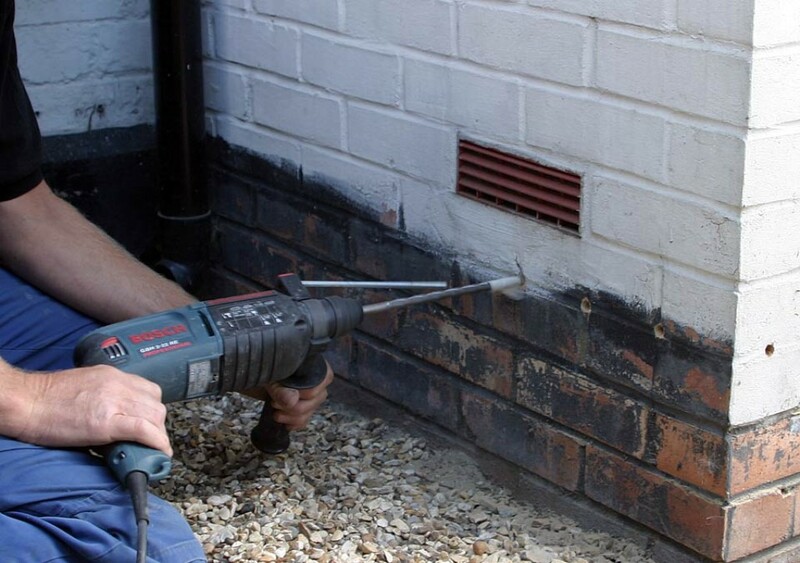 Penetrating damp Chemical damp proofing products include silicone water repellents, damp proof paint, waterproofing membranes, and all forms of damp proofing products that externally protect the structure from water penetrating into the substrate of the building. 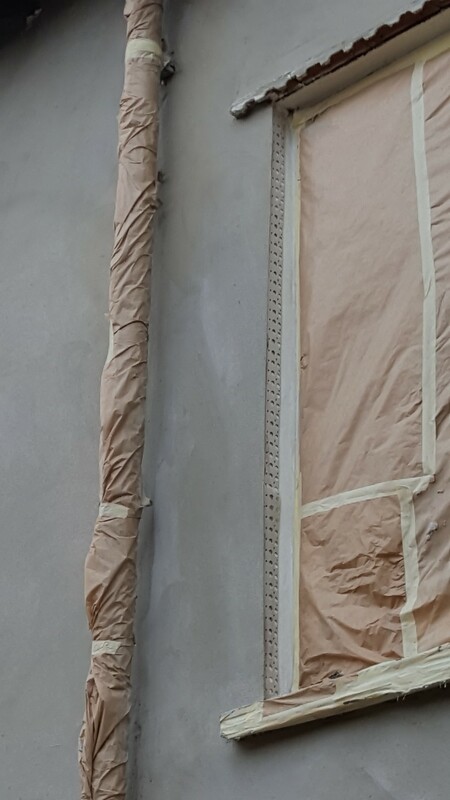 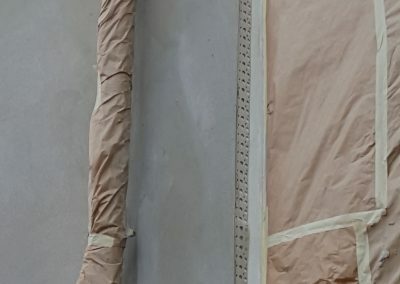 Waterproof membranes Our treatments are suitable for existing basements, retaining walls, and also for preventing moisture ingress in ‘new build’ earth retaining structures. 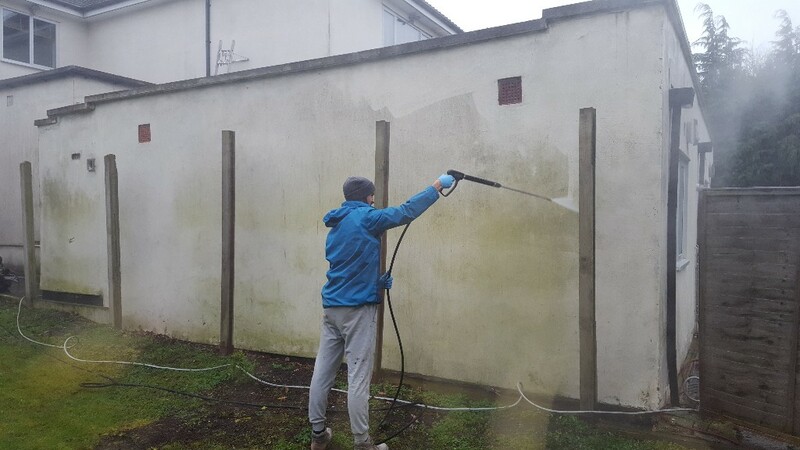 Our waterproofing systems have been in widespread use for over twenty years and offer a reliable, cost effective method of treatment.